I wanted an easy way to enable/disable mods so that I could play online with no risk and have a clean looking directory, so I created this small script. 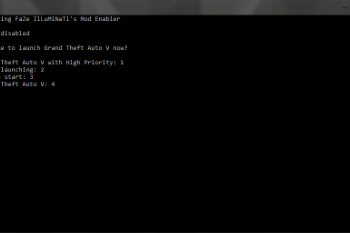 Installation is easy, place the .bat file in the root of your GTA5 folder! 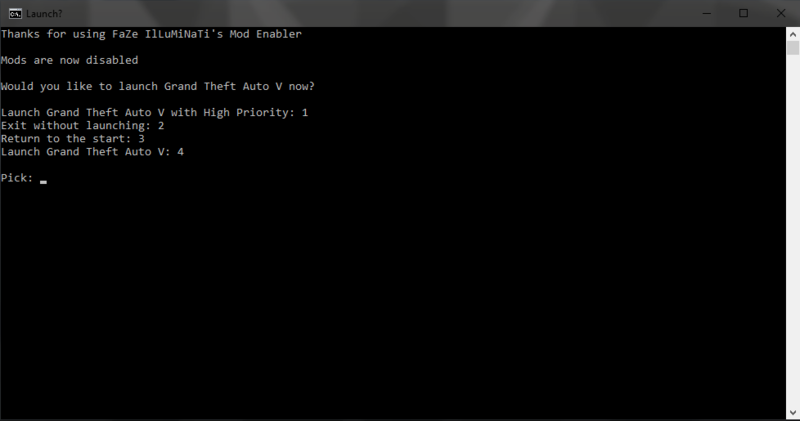 I have the steam version of GTA5, and I couldn't test it with socialclub/rockstar warehouse or the pirated copy, so if there are any issues, leave a comment. I think this is one of the most updated Mod Manager in the website... Keep it up! @kieranballard2 non-steam version. and im only getting it when i disable mods not enable. googling won't help since it's specific to this scenario.. I think your mod may have a keylogger in it, as some weird program (choice.exe) pops up when I run the .bat. I have no idea whether this was intentional or not, but anyone downloading this beware. hi there,please can you tell me, i have steam version as well like you,and now with your mod if i wanna install the mods, were i put it? 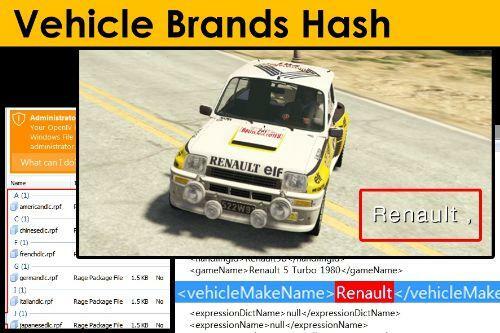 the same with openIV, or just i put it in folder inside root gta5,sorry for my bad english, im from Romania. @291029 choice.exe is what gives you the option to chose what you'd like to do within the script. It's completely safe, and comes with Windows as default. Look through the script if you're unsure. 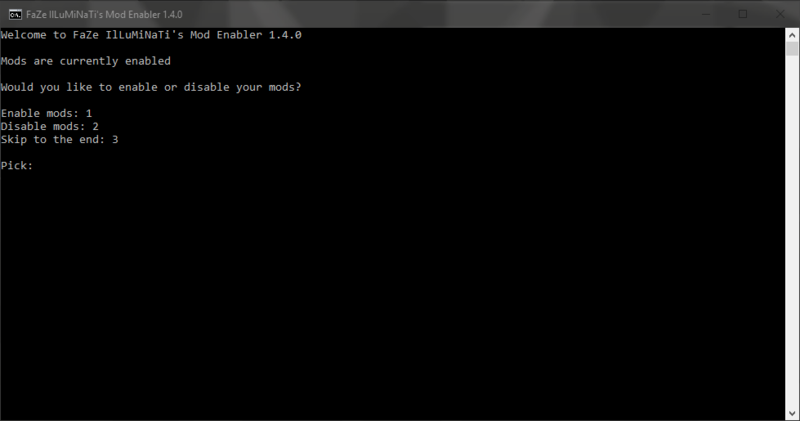 @danytgv Install the mods to the root directory if they're just ASI mods. 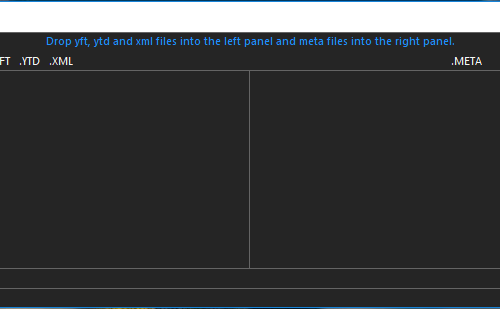 If they're .NET scripts, install them into the scripts folder. Hey brilliant little mod enabler, the best one so far but there is a problem, ever since the newest GTA patch when choosing to launch GTA it just sits there and does nothing, any solution to this or does it just need a quick little update? @kieranballard2 i also think you should move for d3dcompiler_46e.dll and d3d11.dll so ENB doesnt load at all.